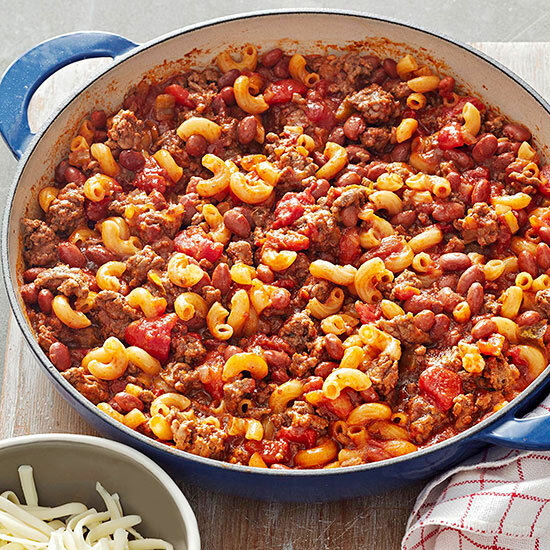 This pasta dish contains under 300 calories per serving and has a budget friednly cost of $1.63 per serving! 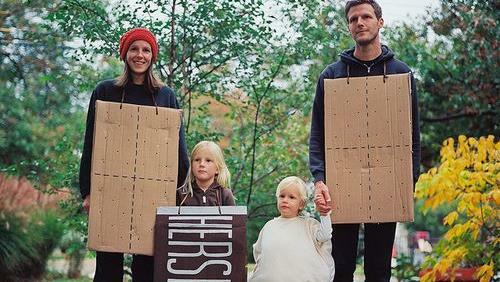 Make sure to adjust the chili powder to your kids needs. 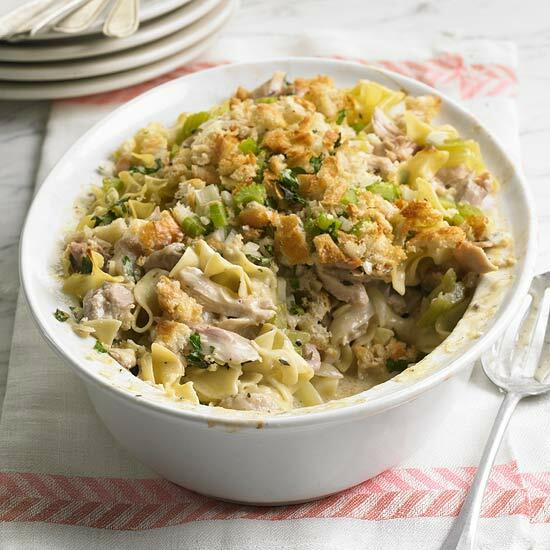 This all-in-one chicken and pasta dinner is put together in just 20 minutes! 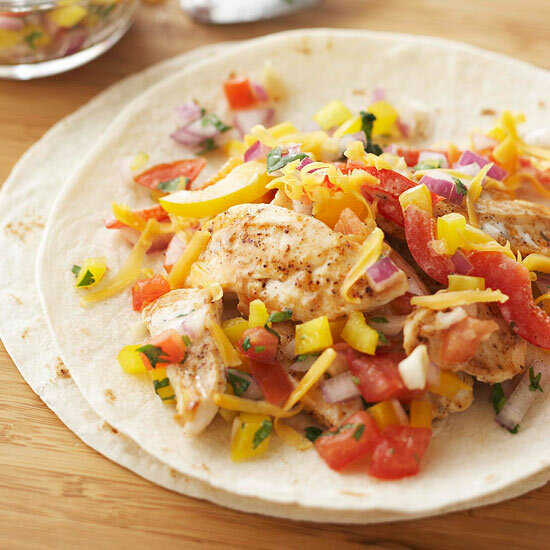 This dish is high in protien and veggies, and costs just $2.10 per serving! 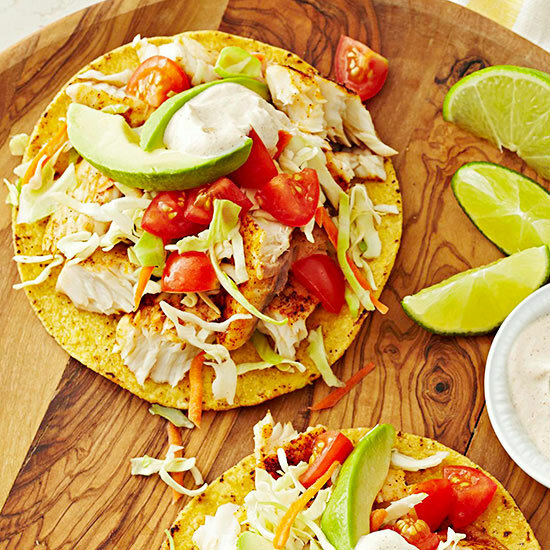 This delicious fish dinner centers around a lean white fish protien and is packed with flavor but just 278 calories for two tostadas! 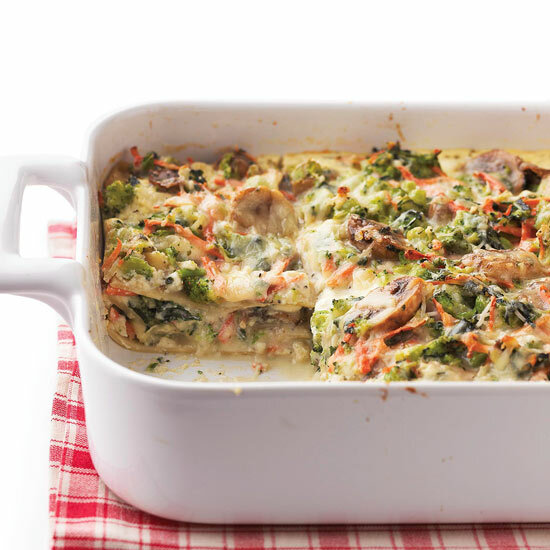 This veggie-packed lasagna has only 322 calories per serving, and cost just $1.73 per serving! 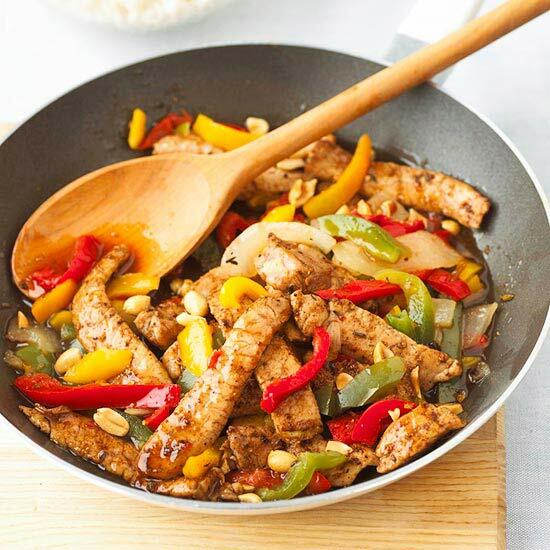 This delicious pork stir-fry will be a hit with the whole famaily and costs just $2.00 per serving! 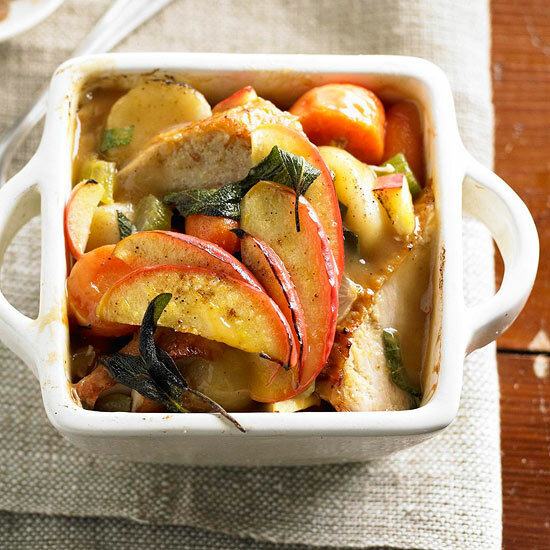 This turkey and veggie casserole includes sweet apples and is just $2.89 per serving! 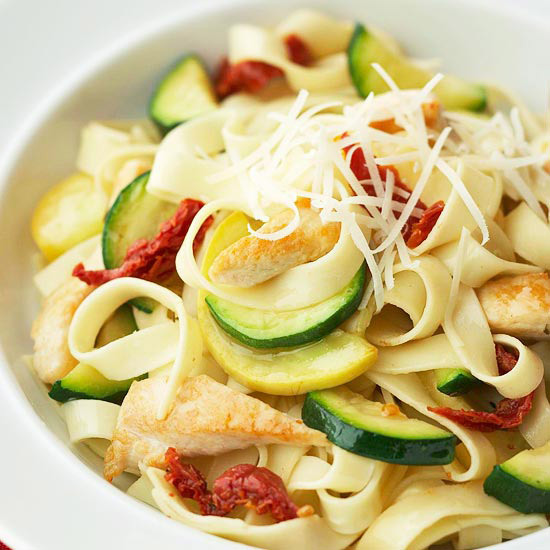 This delish pasta has great flavor from the sun-dried tomatoes and sauteed zucchini combined with the healthy chicken breast. Cost- $2.02 per serving! 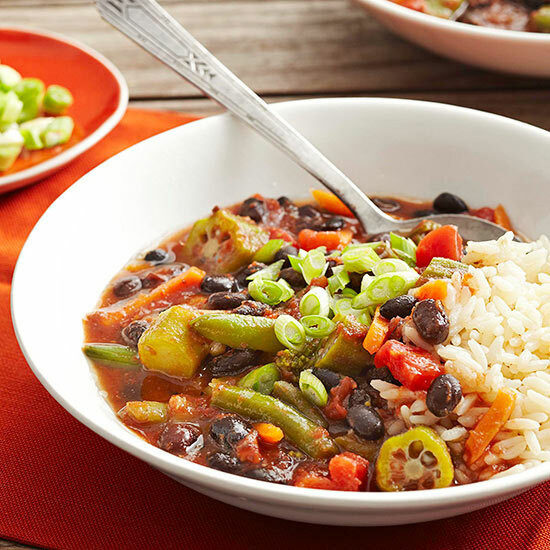 Nutrient-rich veggies fills our protein-packed vegetarian soup dish at just $1.50 per serving! 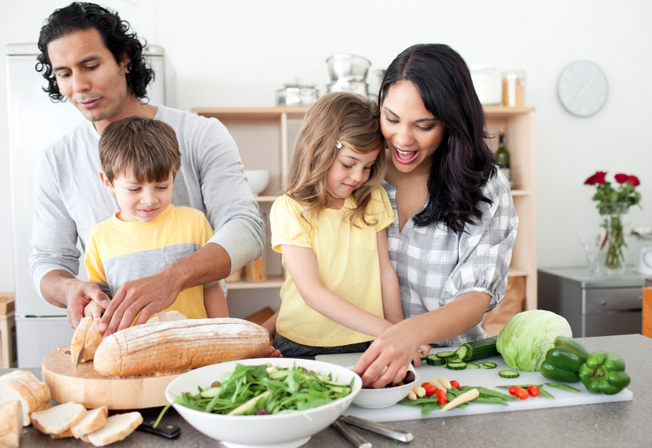 This ranch chicken meal is packed with veggies and will be a hit with the whole family. 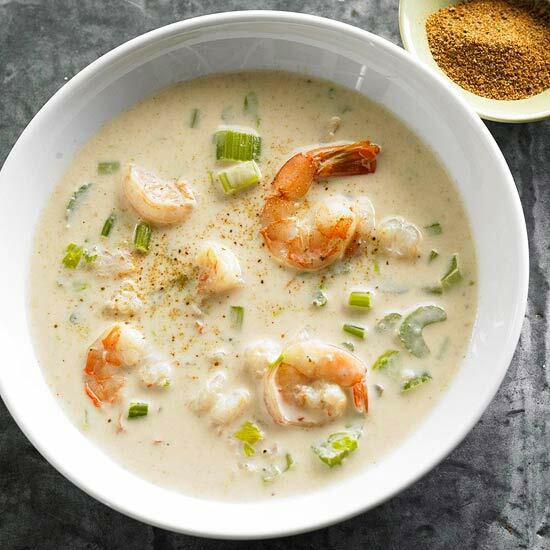 Cost: $2.05 per serving! 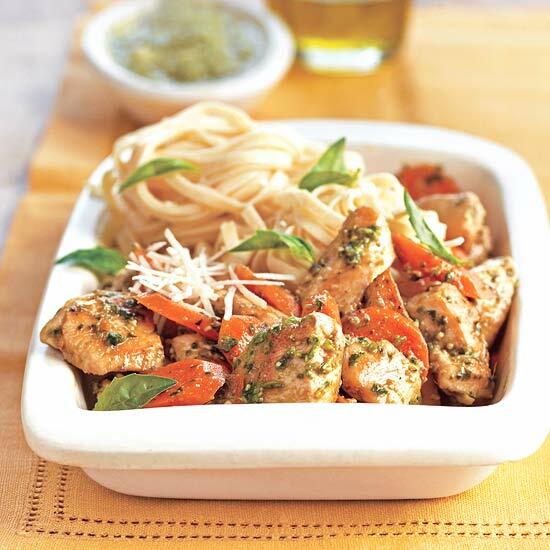 This delicious noodle and chicken dish is just $0.98 per serving!